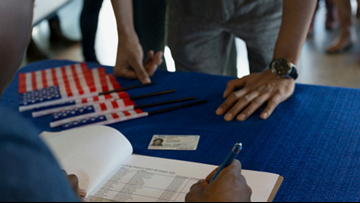 The bill is a response to recent efforts to allow noncitizens to vote in the city of Portland. 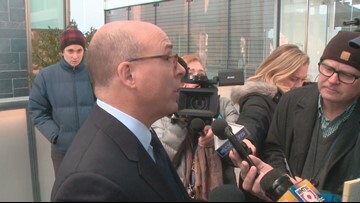 Carey violated professional conduct rules this year by engaging in unlawful sexual touching and assault, failing to comply with a previous suspension order and witness tampering. 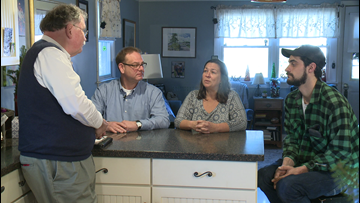 Three Republicans in the Boothbay area say they were given ballots with 2nd District candidates' names, even though Boothbay and Boothbay Harbor are in Maine's 1st District. 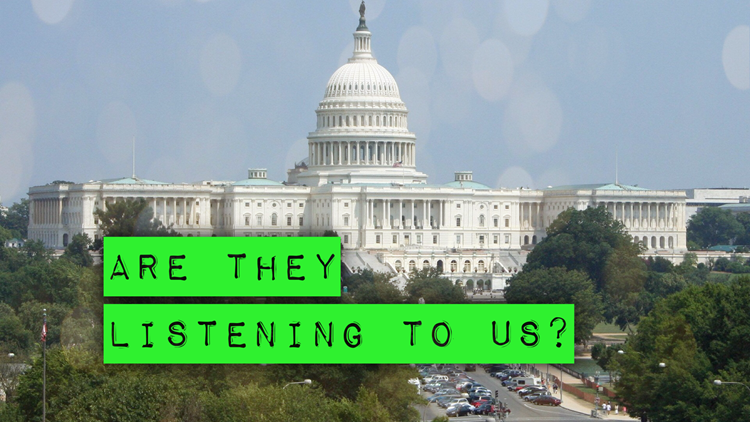 It's a lawsuit over a race that has already been won. 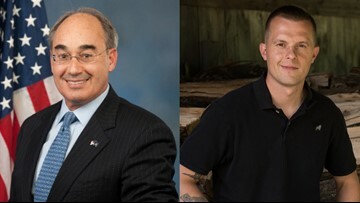 Golden was declared winner last month, but Poliquin's lawsuit is looking to nullify those results. 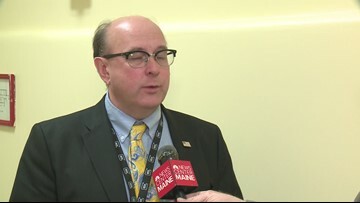 Republican Congressman Bruce Poliquin has until the end of the day Monday to formally request a recount, as a lawsuit he filed to challenge the ranked-choice voting process has yet to go before a judge. 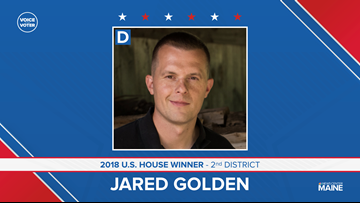 Golden said he's eager to put the election behind him and begin living his campaign promise to get to work for all Mainers. 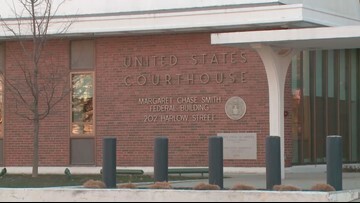 Federal Judge Lance Walker denied an injunction that would have stopped ranked-choice voting tabulation currently happening Augusta for Maine's 2nd Congressional district. 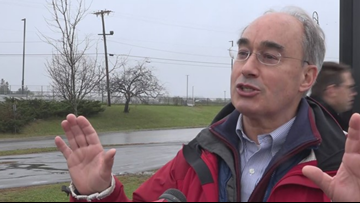 Lawyers representing Congressman Bruce Poliquin and other citizens are asking a judge in Federal Court Wednesday for a temporary restraining order to stop the ranked-choice voting process in Augusta for Maine's Second Congressional District election. 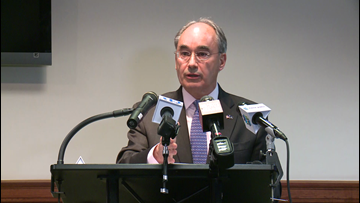 Lawyers for Rep. Bruce Poliquin filed a federal lawsuit Tuesday challenging Maine's 2nd District results on the basis ranked-choice voting's legality. 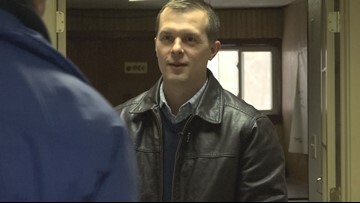 It's a local vote count getting national attention. 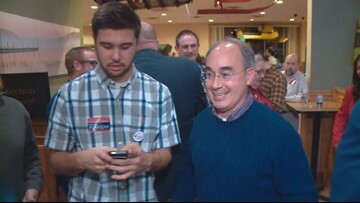 The last few ballots from Maine's second congressional district arrived in Augusta on Saturday to be counted in what's become a ranked choice election where special ballot counting machine will determine whether incumbent Republican Congressman Bruce Poliquin or Democrat Jared Golden will be part of the next Congress. 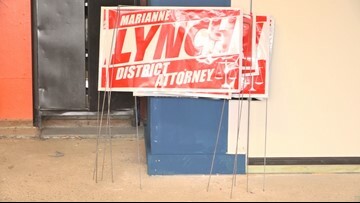 It is the responsibility of the campaigns themselves to pick up their signs, just as they first put them down. 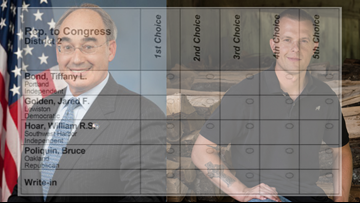 For the first time in Maine and the nation, a federal race will be determined by ranked-choice voting. 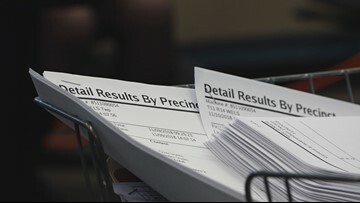 Once all the ballots are delivered to the Elkins Building in the Williams Pavilion in Augusta, the ranking process will begin. 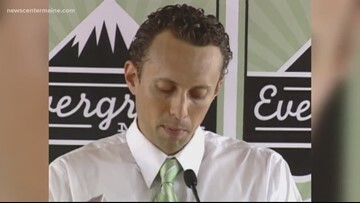 The Secretary of State's office expects the ballots to begin arriving around 2pm Thursday.